The VersaCrates are high quality stackable/nestable handheld containers that are perfect for your agricultural harvesting. 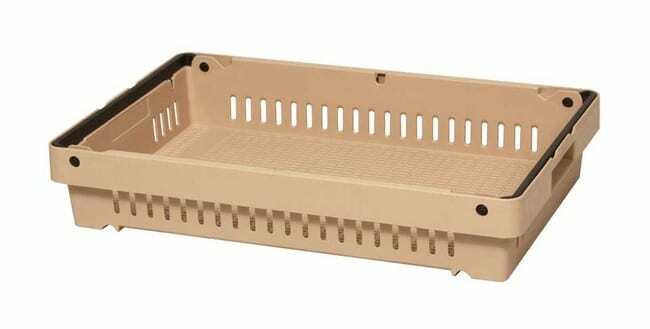 Like our RPC’s, they hold to the 24”x16” footprint. 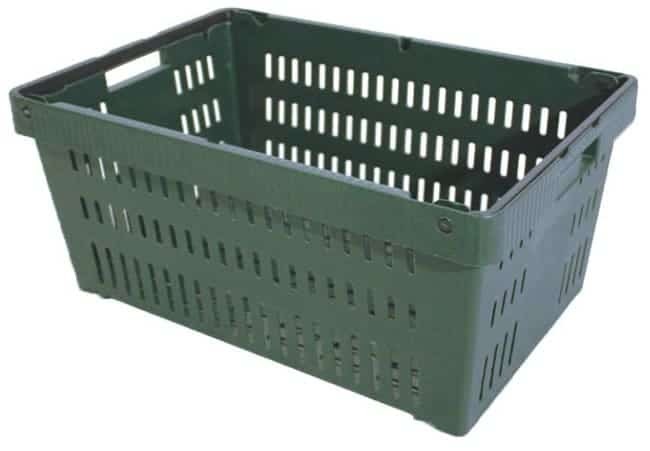 They also include virtually indestructible fold-in nylon handles, which allow the crates to stack. 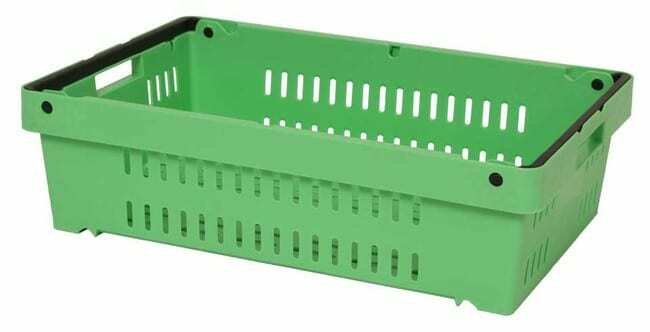 In addition, the extremely durable polypropylene walls allow Versacrates to out perform many other agriculture harvest boxes. 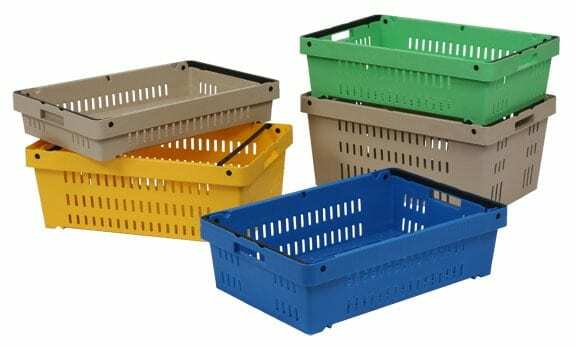 The VersaCrates are simple, easy to use, durable containers intelligently designed to fit the reusable and returnable needs of fast paced operations. 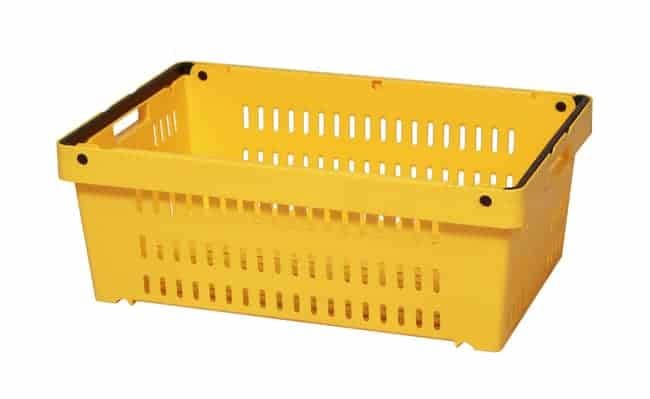 Please call TranPak (800) 827-2474 or email us to learn more about our VersaCrates.